In this tutorial, we'll install Swift and Vapor on Ubuntu 16.04. 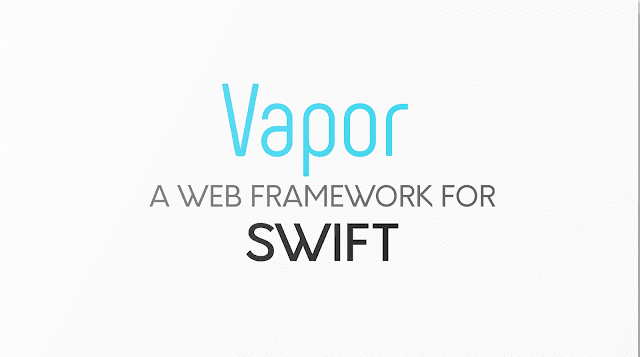 Then we'll test our setup by creating a simple web application using one of Vapor's templates. One Ubuntu 16.04 server with a non-root user with sudo preveliges. Git should already be installed on Ubuntu 16.04, but if it's not, run sudo apt-get install git. gpg: Good signature from "Swift 4.x Release Signing Key "
The Swift community is growing steadily, and there are plenty of ways to get involved. Although Swift is mostly used to build native iOS and macOS apps, Swift on the Linux platform is on the rise.